I just seemed to have developed a problem on the Artemis delta whereby I am getting a layer shift towards the Y tower. The shifting is upward towards the tower. My thinking is that delta arms Z and X are where they should be with the y-axis moving up randomly. I did a M122 and everything looks fine. There were no changes in the configurations. Any ideas on where to start? disconnect the belts and see if the carriages can move freely without much resistance. --the MGN sliders move freely. The Y slider might be moving too far up. The arm is moving upwards too much. The layer shifting is towards the tower. The shift is like an upward arrow pointing right at the tower. I have some mass on the effector as I have an extruder mounted on it. -perhaps I am not holding against the momentum of the effector. -I have no idea, but it feels like electrical. Up to this issue, my prints have been consistently very good. 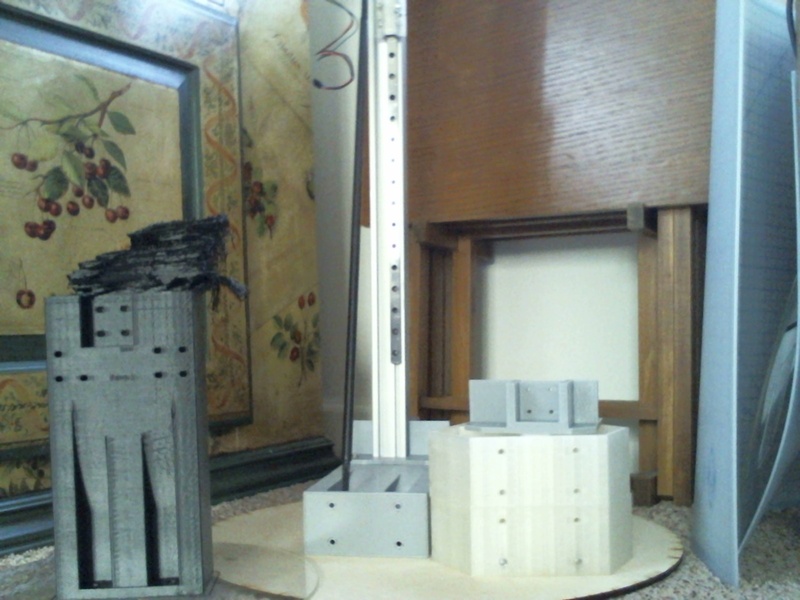 I print some really big things 275mm high such as lamps https://www.thingiverse.com/thing:3328807 and in this case, I am printing delta parts for a 500mm D build. I have had several (2 prototype - 2 actual arms, 4 centers) perfect parts using the same config. *At first, and perhaps, it is/was a layer adhesion problem, but that is not the case. A layer shift would not explain how the Y arm is actually going higher progressively. To preclude layer adhesion I raised the temperature, changed filaments, and adjusted layer hight. 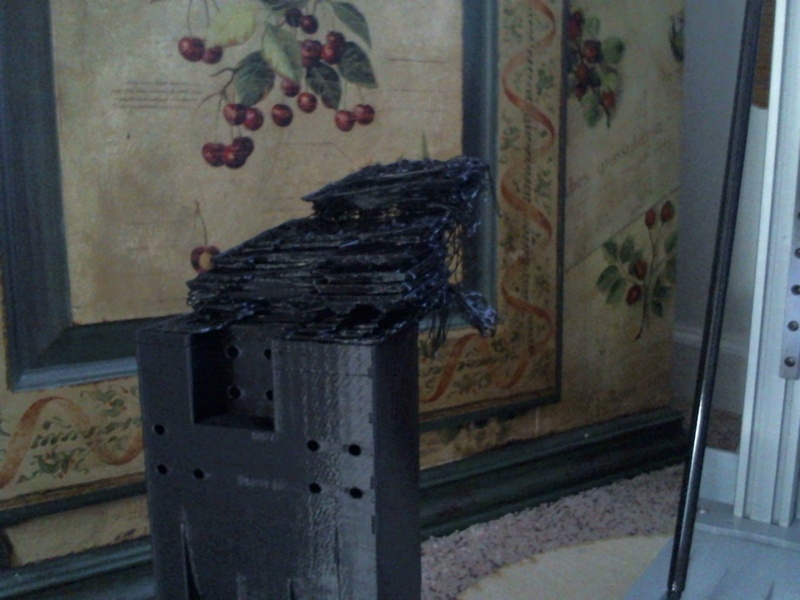 this does not look like a log after a print has happend. My mistake.. I should have saved the log (my mistake in not doing so) but I did not see any exceptions. -I will open up the case and look for mechanical issues on that axis. -I am also going to re-crimp the Y stepper. 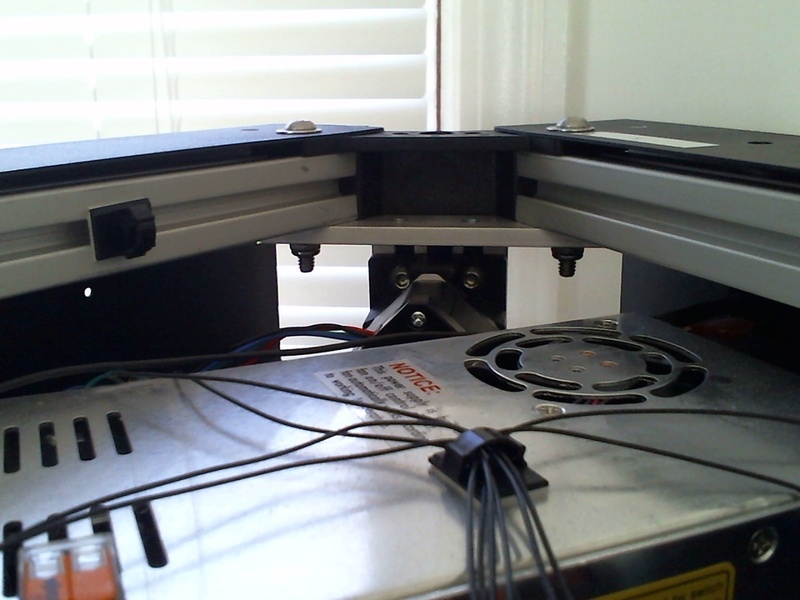 -Can you swap around the Y stepper driver to the spare extruder driver? Have you checked that the pulley grub screw is tight on the motor shaft, and the belt tension is correct? I am going to open up the printer and check the mechanical stuff out first. 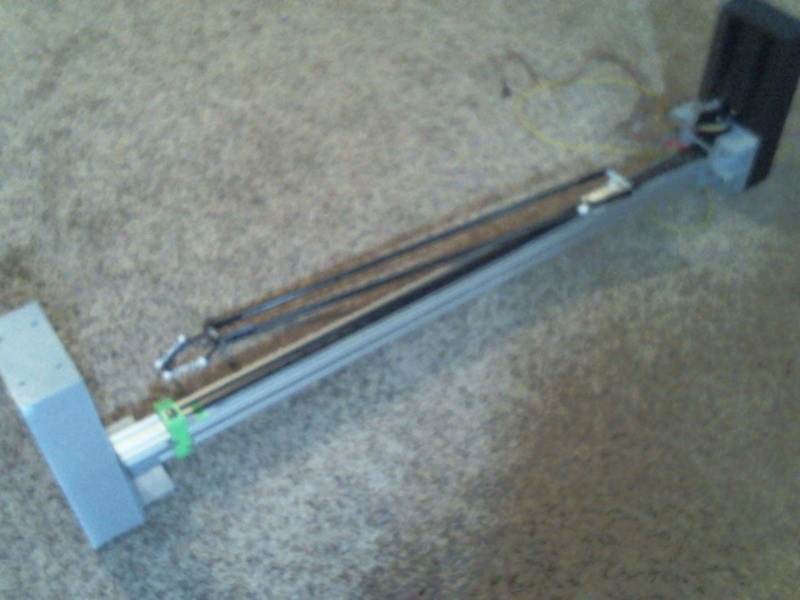 The whole motor mount has unseated itself from the extrusion. Four screws are loose, two hidden behind the power supply. Dave do you know where I could source a 500mm diameter delta bed? I have a laser cut wood mockup presently. I am going to use the Duet Smart Effector. 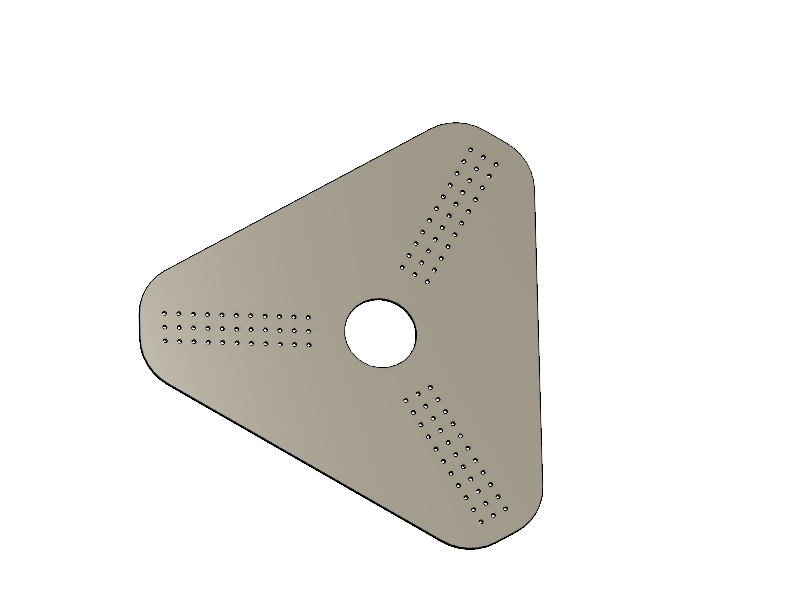 If I was building a delta now, I would probably try to source a piece of cast aluminium tooling plate and have it cut to a hexagonal shape. I've just asked Aluminium Warehouse if they can do that. That would be great if you could hook me up. I think I am going to have a rigid printer using 3d printed parts. I have one arm built and I am going to anchor it down to 3/4 inch 600mm plywood circle I am having cut. I was thinking of having wood laser cut to accommodate the extrusion but I decided to print strong but huge parts. I am clamping into the plastic using a 40x40mm aluminum clamp with 4 bolts connected to the 4040 extrusions. 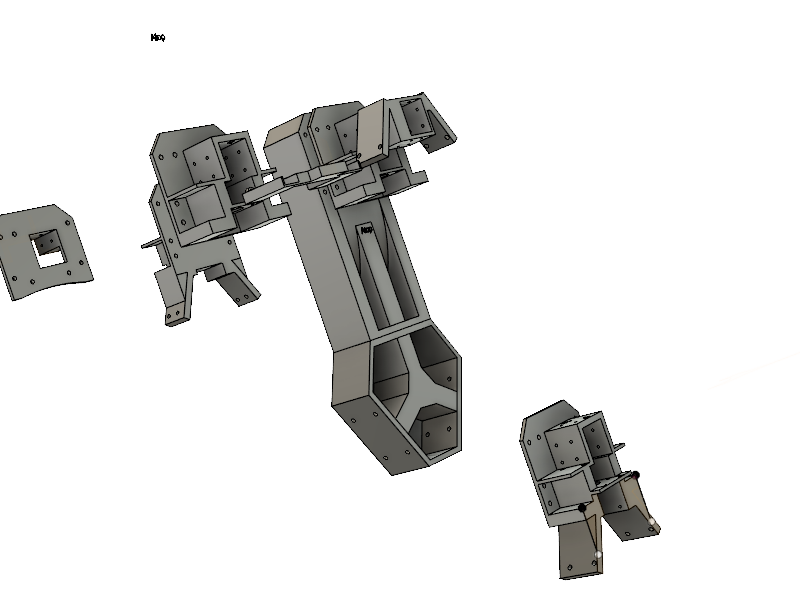 The arms are 60x120mm I-beams that print without support. Then the motor mounts also tie into the extrusion. I will anchor arms into the plywood base. 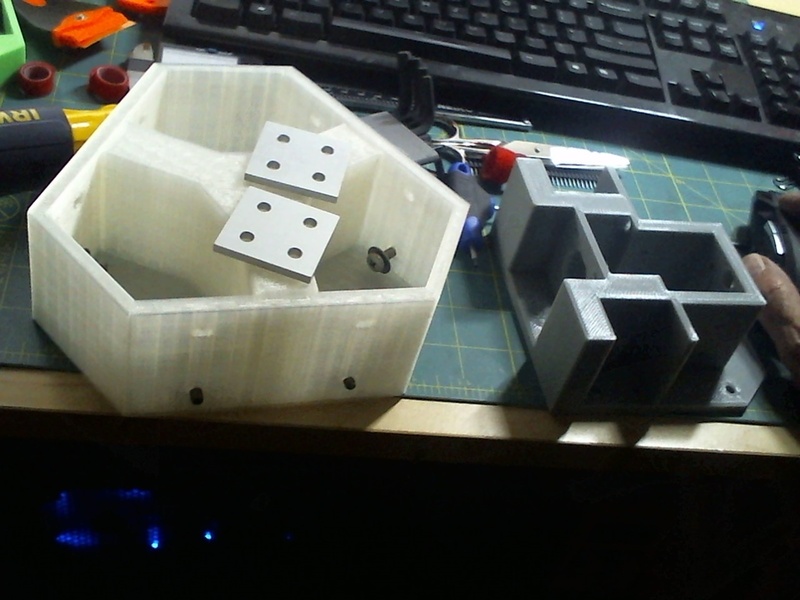 My thinking was that everything would still be of use if I wanted to replace the 3d printed parts with aluminum. In my testing there is near zero deflection. If you live in the states, Midwest metals has ATP-5 that they can cut circular- possibly other shapes too. Wasn't bad for a 1/4 13X13, like $50 shipped. @wyvern Thanks for the tip. I am going to give the 3d print and plywood a try. 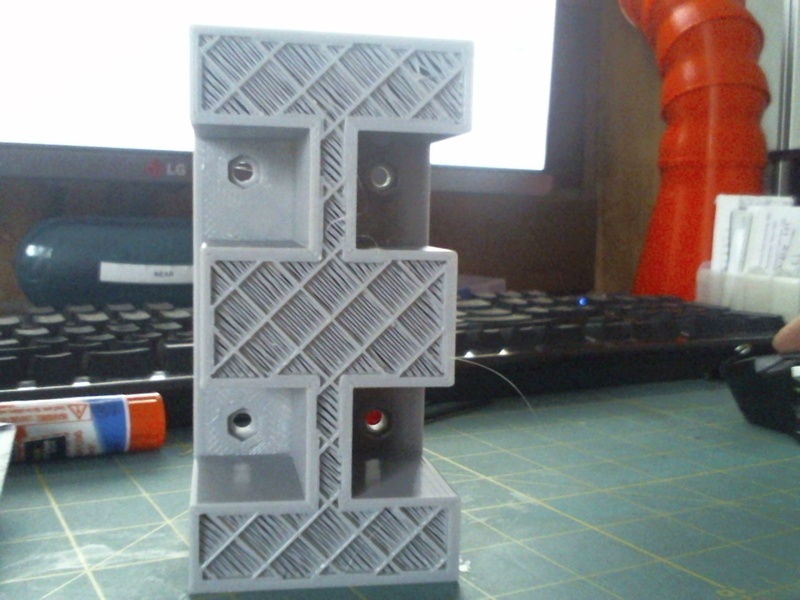 I paid attention as to how I would place my infill on each part. Looking at the Seemecnc machine it's actually a small plate that is holding the extrusions in place. So I don't know how the movement is telegraphed through the structure. For two aluminum 1/4 inch plates, I am getting a $450 price quote. The tolerances quoted are not great. As you can see I have staggered holes to accommodate different geometries. The real kicker is that if you go up to 25 parts the price goes down from $200 each to $80-$100 each. It would be great if this could be cost-shared in some way.